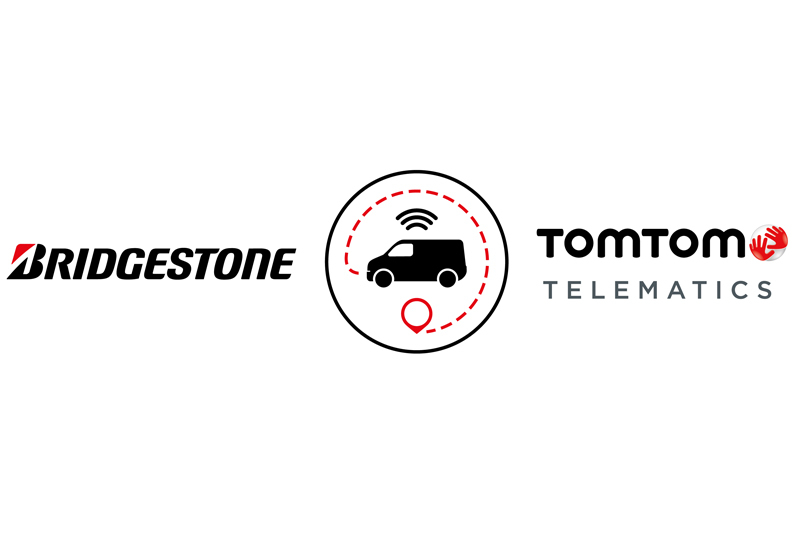 Bridgestone Europe has announced it has completed the acquisition of TomTom Telematics (Telematics), a leading provider of digital fleet solutions in Europe, for €910 million. The acquisition builds on previous work at Bridgestone to strengthen its digital capabilities. Telematics fits Bridgestone strategically and gives it a reinforced footprint in mobility solutions that make fleet operations more effective and efficient.